In this article i will show you how you can use Tor with Google Chrome or Chromium. 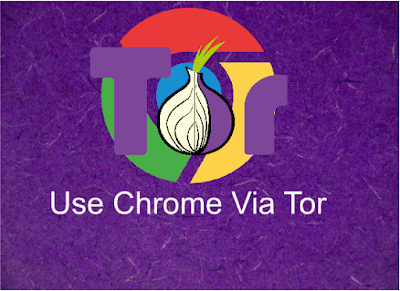 We will route the Chromes traffic via Tor network. We won't be using the TOR browser bundle, and no Firefox, instead we will use the expert bundle form the Tor website. So, first of all you will need to download Google Chrome or Chromium browser, which you prefer. And the Tor expert bundle. You should be able to download the browser without any hassle but to download the Tor expert bundle, take a look at these steps below. Go to Tor download page, now click on Microsoft Windows and scroll down a little bit and select the expert bundle and not the browser bundle which is already packed with Firefox. Firstly, Install Chrome and create a shortcut on the desktop (we will need it). 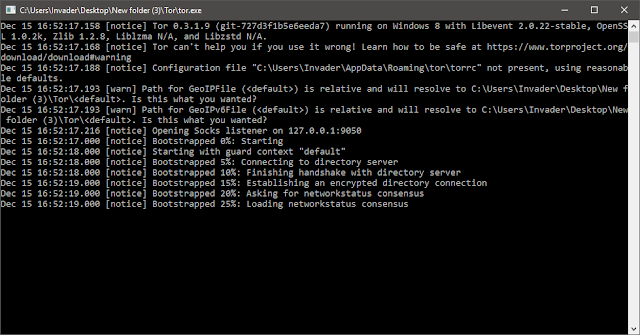 Now Unpack/Extract or in a folder and then run Tor.exe. Quit the chrome window if it was running. 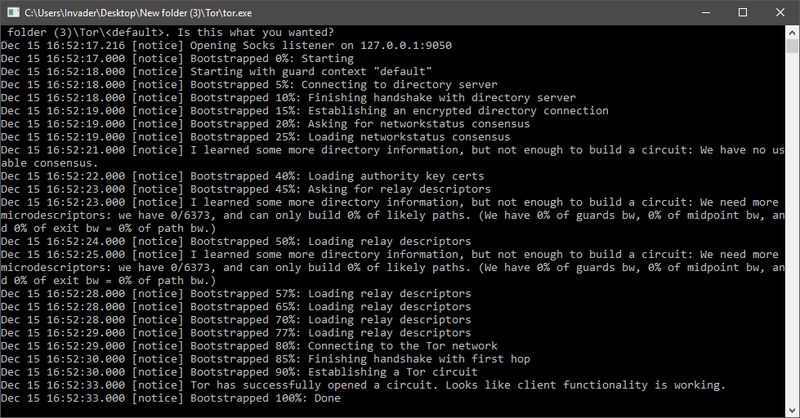 After the bootstrap process is 100% done, minimise the Tor window. Now go to the Chrome shortcut on the desktop. Open the properties window of Chrome by right clicking and choosing the properties option on it. On the "Target" text box, copy the following string and append/add it with the existing text. 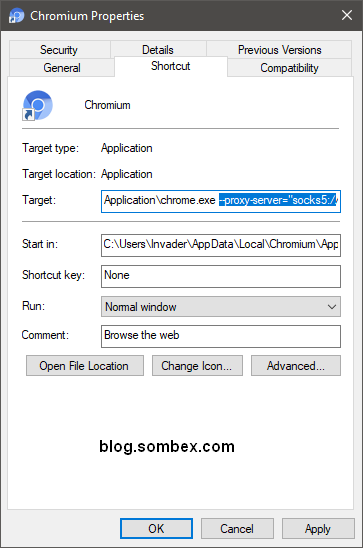 --proxy-server="socks5://localhost:9050" --host-resolver-rules="MAP * 0.0.0.0 , EXCLUDE localhost"
C:\Users\Invader\AppData\Local\Chromium\Application\chrome.exe --proxy-server="socks5://localhost:9050" --host-resolver-rules="MAP * 0.0.0.0 , EXCLUDE localhost"
Now click on "Ok" to save it. 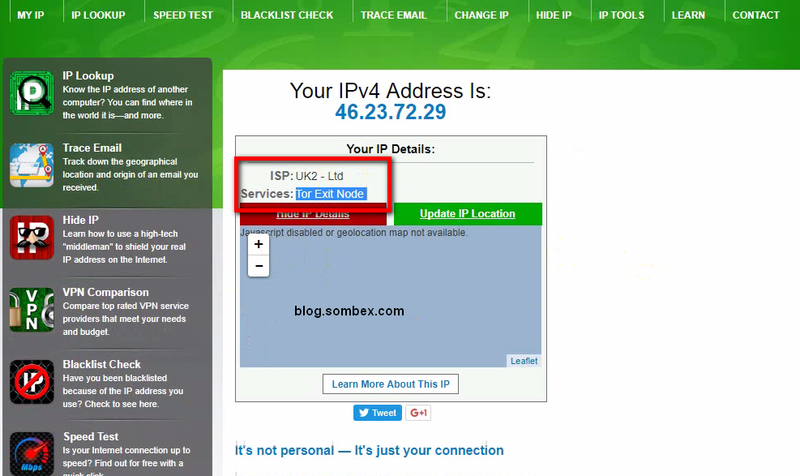 Now we are ready to run Chrome with Tor. Just double click on the desktop shortcut of the Chrome and your traffic will automatically be routed via Tor. 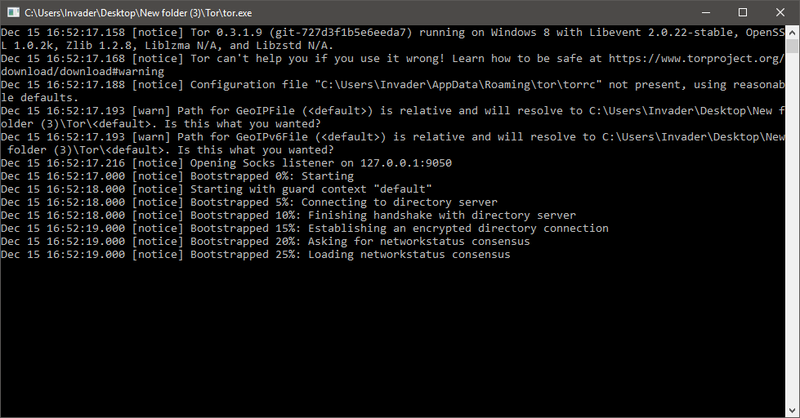 Just remember to keep the Tor console window open. 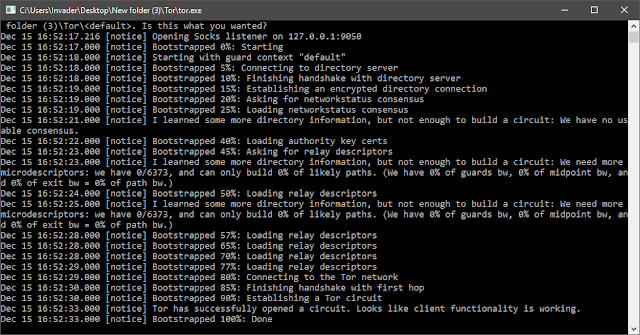 When you start to visit websites, you can see that your traffic is going via Tor network on the Tor console. I hope that our readers will be able to follow the above guide. If you face any issue just leave a comment below. On one of sites, I got a window with information about "you need to update your browser", you may do it right now using bla bla bla. But it seems to me, that it kind of imposition, or, which is worse is fraudulence. I have latest Safari Download https://yepdownload.com/safari and have no problems with using it yet. It just my advice, in case you will need any of kind browser with latest update, with out registrating etcetera.